“I deal with too many things to be taken as a serious man,” Pavle Merkù, the winner of Prešeren’s Award in 2014, once said in self-irony. He died in October of the same year and was renowned as a highly engaged artist. He described his artistic work: “My creative process starts by processing an idea – musical, literary or an idea related to life. When an idea ‘catches me’, its continuation is only a matter of time.” He was a Slavicist by vocation and taught music privately, and he was especially interested in the music of Venetia. 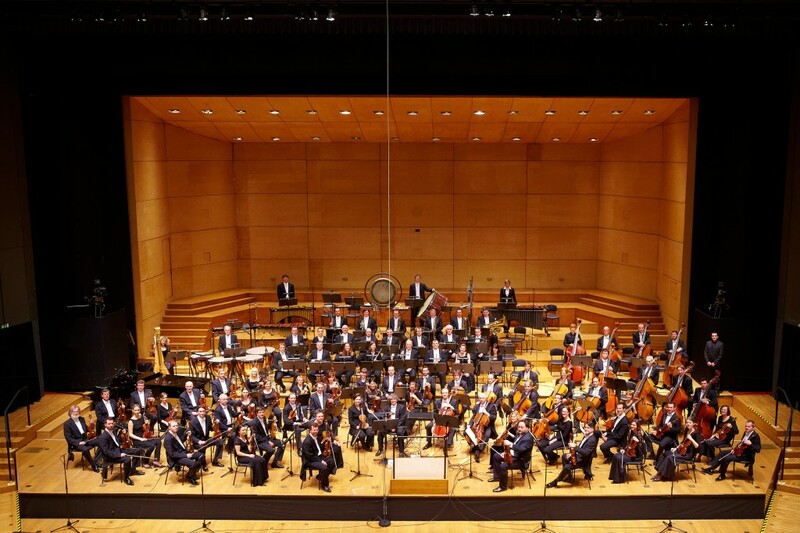 His Slovenian rhapsody for strings or Shine, Shine, the Sun, is probably one of the best Slovenian compositions of this type. 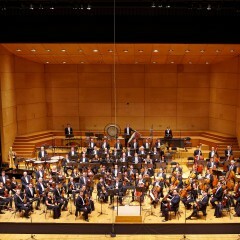 Danilo Švara was a man with enormous skills and knowledge as well as an influential composer, conductor and pedagogue. He came from the Istrian region, and attended the Pazin Gymnasium, where, according to Švara, Saša Šantel “with much love showed and presented Istrian folklore to him”. The young man personalised these wonderful melodics and in a special and interesting way incorporated it in his pieces, from Veronika Deseniška to his chamber works. The Istrian Dances are probably the most believable reflection of the musical spirit of this wonderful landscape. 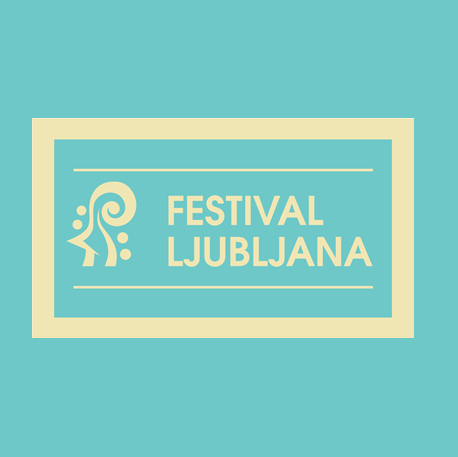 Free tickets for pupils, students and members of The Ljubljana Festival Club and 20% discount for pensioners as well as groups of thirty people or more on submission of evidence of identity at the Križanke Box Office and at the Info point of Ljubljana Festival 2015.